Writing SEO-friendly blog posts for a business website can be confusing. While you may already know that keyword research is an important part of acquiring new leads and customers online, you may not know how to use the right keywords effectively. Publishing blog posts is just one small part of the big SEO blogging puzzle. In order to rank well, search engines need to see that your blog articles are both SEO-friendly and engaging to your readers. 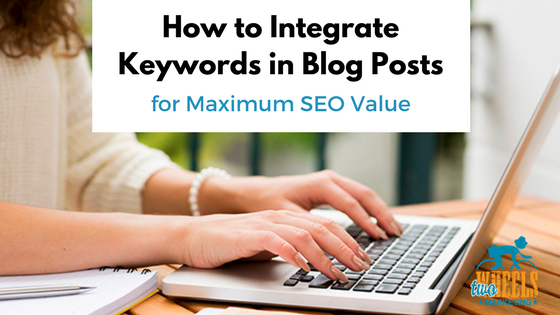 Once you figure out how to integrate keywords within your blog posts, more of your website pages can be indexed and then found by your target audience on search engines. While it may seem like a daunting task, learning how to use keywords in blog posts can be easier than you think with just a little bit of guidance. Yes, even you can write a great blog post that ranks well on the search engines — whether you’ve been blogging for a while, or are just starting on your first blog post today. Here’s how. Let’s say you own a CrossFit gym. 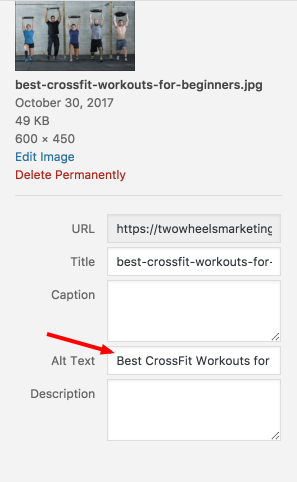 As you’re identifying keyword opportunities, it would make sense to use phrases that surround “crossfit gyms,” and “crossfit training.” While you shouldn’t just stuff these words anywhere and everywhere throughout your blog content, you will want to select one good keyword to focus on for each blog post. If you use too many keywords in one article, your post will look “spammy” to search engines and hurt your chances of ranking well. Not to mention, your blog content will be less than desirable for your readers. But when you strategically place “long-tail” keywords in your blog posts, this can help your articles rank better and stand out for the right reasons. Long-tail keywords are usually 3 to 4-word phrases that a potential customer types into the search bar on a search engine. These phrases are highly specific and are used when someone knows exactly what they are looking for when it comes to a product or service. 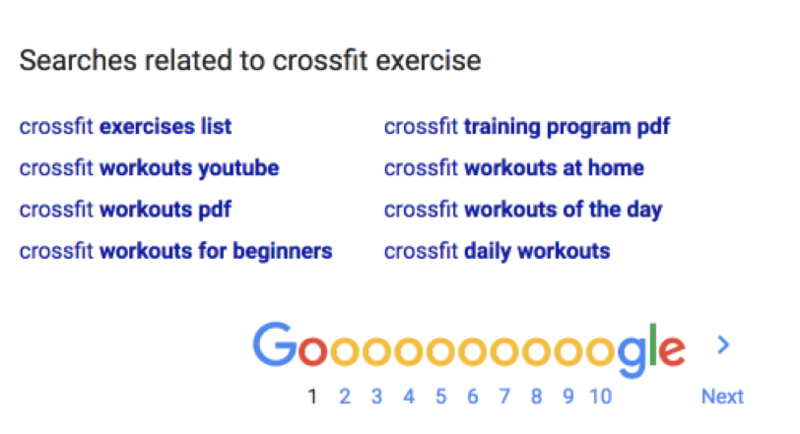 For example, if someone is interested in trying CrossFit for the first time, they may search for “crossfit gym for beginners” or “beginner crossfit workouts.” This means that for your CrossFit gym’s blog, you will want to search for keyword variations that relate to these phrases and others. One of the easiest ways to find long-tail keywords is to select a specific keyword you would like to focus on in your blog article and type it into the Google search bar. When you do, long-tail keyword suggestions will appear as you type. You can continue doing these two things using a variety of keywords related to your business. Once you come up with a nice list, you’ll be ready to start planning your blog content. Once you have written a creative blog post title, it’s time to use keywords effectively in your blog content. Ideally, you will want to use variations of your main long-tail keyword in your blog post’s subheadings. Breaking up blog content with relevant, SEO-friendly subheadings will help in terms of readability and your search rankings. Think about it: people typically skim articles first to see if the content may resonate with them. But if a potential customer or client can’t find what they’re looking for easily, they are going to leave your website and move on to another article. Let’s say you are writing your “5 Best CrossFit Workouts for Beginners” blog post. 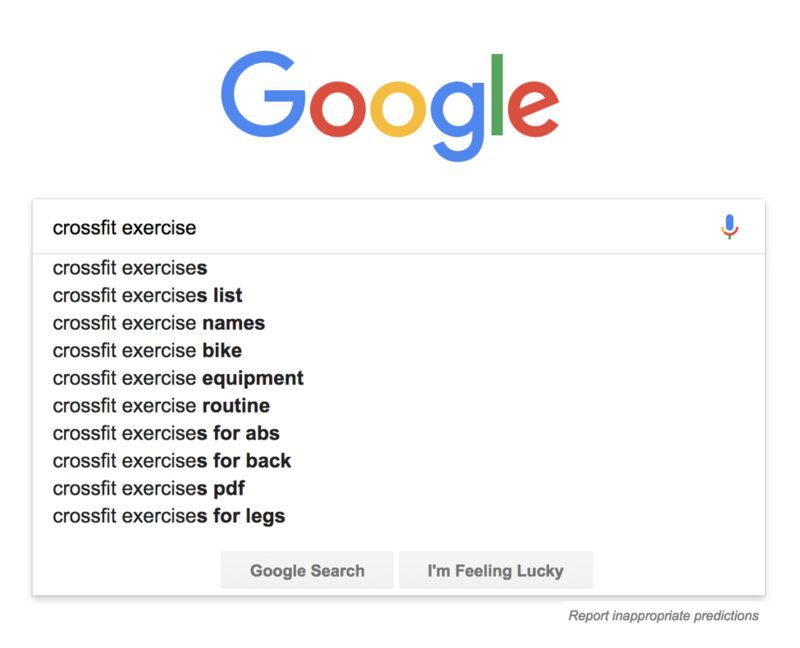 We already know that your main keyword will be “crossfit workouts for beginners,” but you will also want to find one or two more relevant keyword variations to use in subheadings. Once you have chosen your SEO-friendly subheadings, you can then write descriptions under each subheading and use bullet points to list out the various types of exercises. Tip: Be careful not to overdo it! You should only integrate long-tail keyword variations if they make sense from a readability standpoint. Every element of your blog post should be optimized with your chosen keywords — images included. However, optimizing images is often an afterthought to those new to blogging. According to Raven Tools, 78% of SEO issues are related to poorly optimized images. But once you learn how to name your blog post images wisely, they can help you rank even higher in the search results. Here are some basic yet effective ways to optimize your blog post images for SEO. When search engines like Google come across images, they always look for file names first. Most web images are saved in either JPEG or PNG file format. GIF is typically used for animated images. There are times when blog post images can’t be seen by a website visitor. This could be due to blindness, or the fact that the person has simply turned off images in their web browser settings. Alt text or “alternative text” helps ensure that your blog images and article information aren’t lost to anyone. These short snippets of content also help Google and other search engines understand the topic of your blog post, and can even boost your ranking in image search. According to Jumpshot and Moz, people search Google Images more often than Amazon, Facebook, YouTube, and Google Maps combined. Typically, your website content management system (like WordPress) will have an area for you to add alt text and name your image accordingly during the upload process. Optimizing your blog post images in this way will not only enhance your blog content for SEO purposes, but also create an engaging experience for readers. Once your images are optimized, you will then want to craft a title tag and meta description for your blog post that incorporates your chosen keyword. This is a crucial step for getting your blog article to rank higher in search engines. Your website content management system should have an area for you to add your title tag and meta description. Don’t Exceed Allotted Character Length – Search engines want you to keep title tags between 60 and 70 characters. Place Chosen Keyword at the Beginning – This makes it easier for search engines to find your blog post. 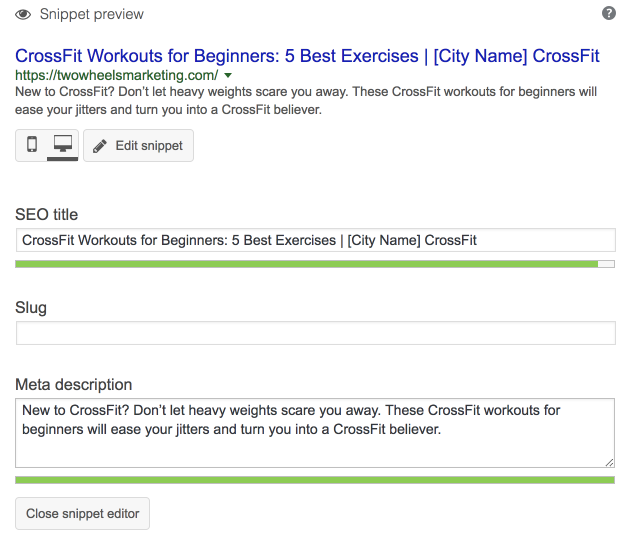 If you are a local business and character length allows, add your city name and product (in this case, CrossFit) to the end of the title tag. This will provide geo-context for the reader and search engines. Write for Human Beings – While you are writing with SEO in mind, you also need to ensure that your blog post title tags aren’t stuffed with keywords. Stay Concise – Search engine results will only show a reader up to 160 characters of a meta description, so it’s best to keep it short, sweet, and to the point. Include Your Main Keyword – While meta descriptions aren’t a ranking factor, it’s still a good idea to include your chosen keyword. Doing so will help prompt an individual to click through as your post will appear relevant to their search. Google will actually make keywords in a meta description bold so your result will stick out from those of your competitors. 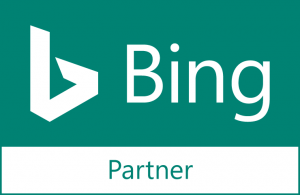 Be Compelling – Get creative with your meta description to encourage someone to click. A good example of a compelling meta description would be the inclusion of a call to action (CTA), or a question aimed at the reader. New to CrossFit? Don’t let heavy weights scare you away. These CrossFit workouts for beginners will ease your jitters and turn you into a CrossFit believer. The example above is how your title and meta description will look in a WordPress content management system. As you can see, both the optimized title tag and meta description use up an adequate amount of characters without exceeding the allotted length. Taking the time to understand how to use keywords in blog posts will help you craft blog content that is optimized for both customers and search engines. Once you start putting these guidelines into practice regularly, integrating the right keywords in your blog posts is a skill that is sure to become second nature. These tips are just the beginning when it comes to creating perfectly optimized blog content. For more expert SEO tips, download our eBook, Search Engine Marketing with Training Wheels.